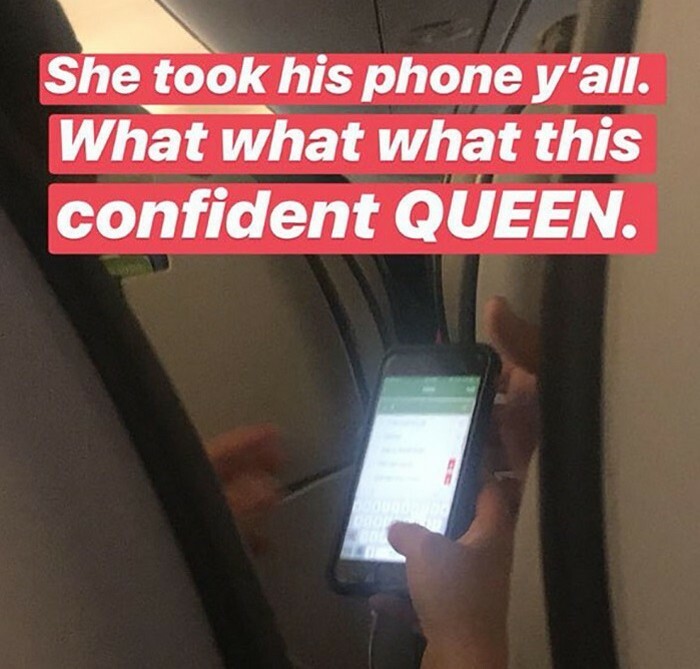 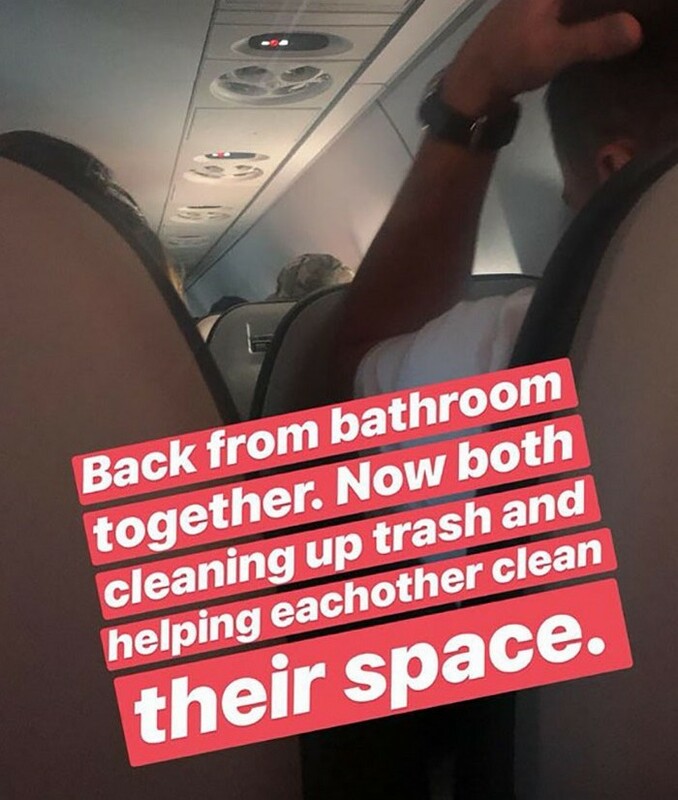 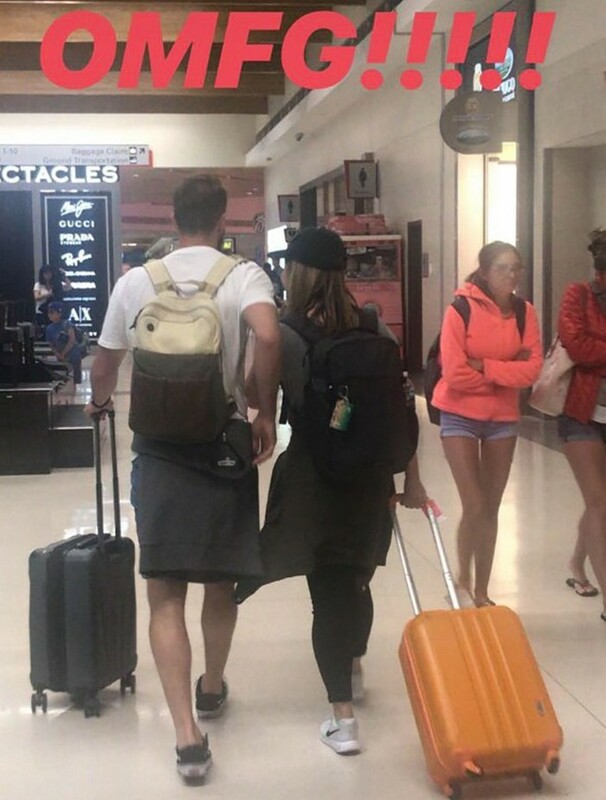 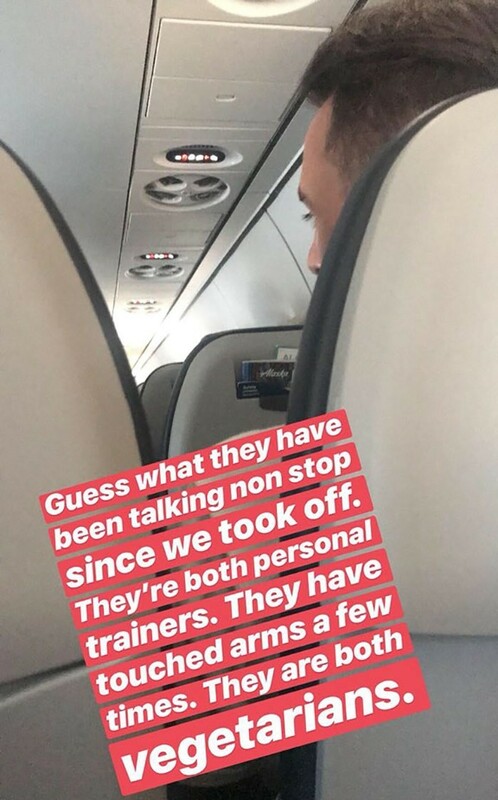 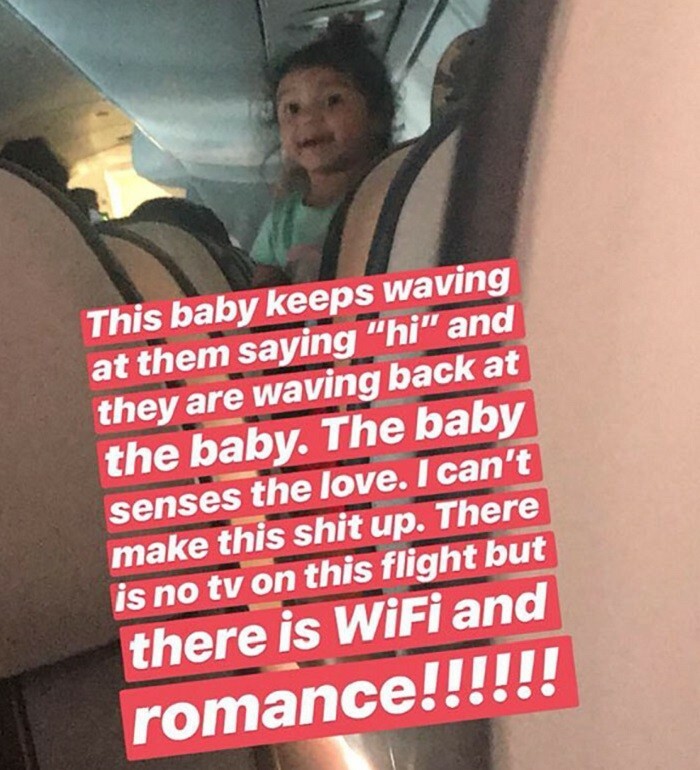 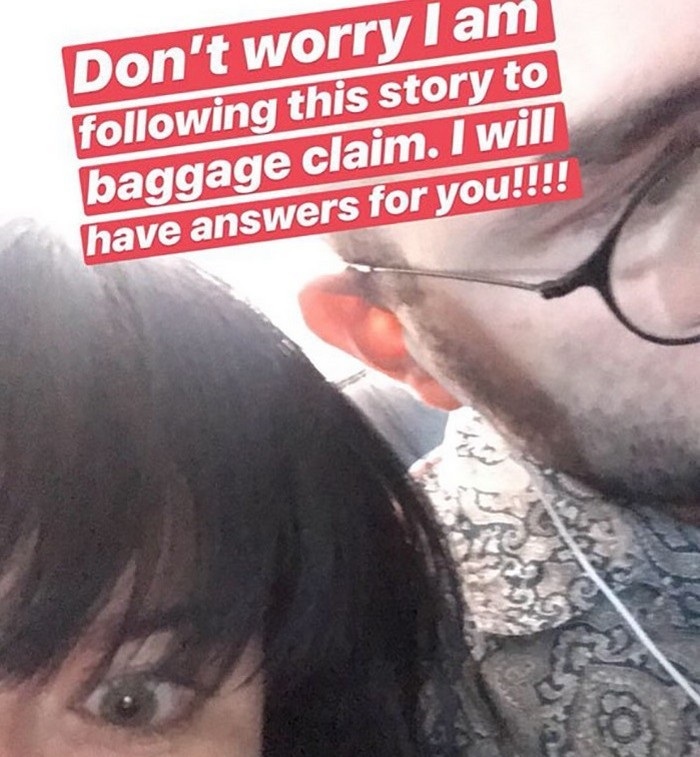 We usually only see these types of love stories in the movies, but this time - a true romance began on a plane when an actress asked a woman to switch sits with her, and perhaps caused her to sit next to the love of her life. 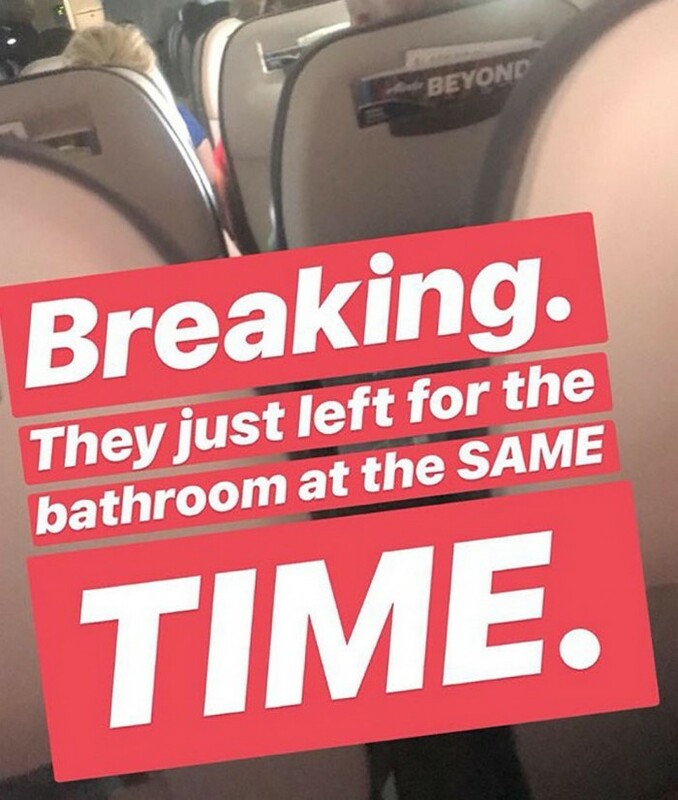 Amazing live tweet! 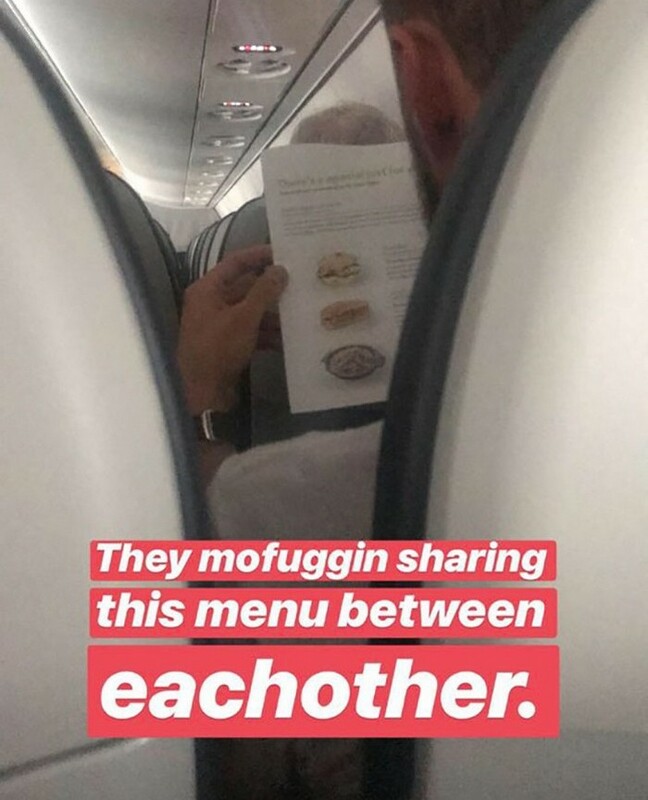 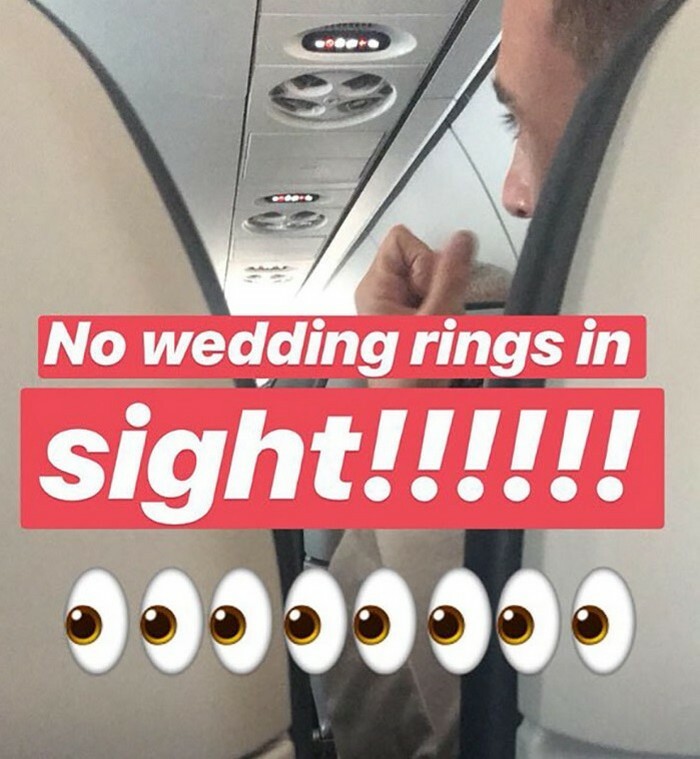 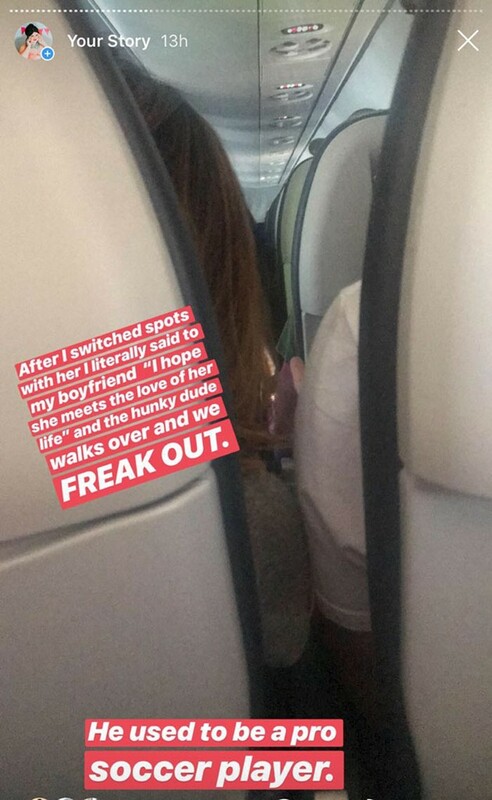 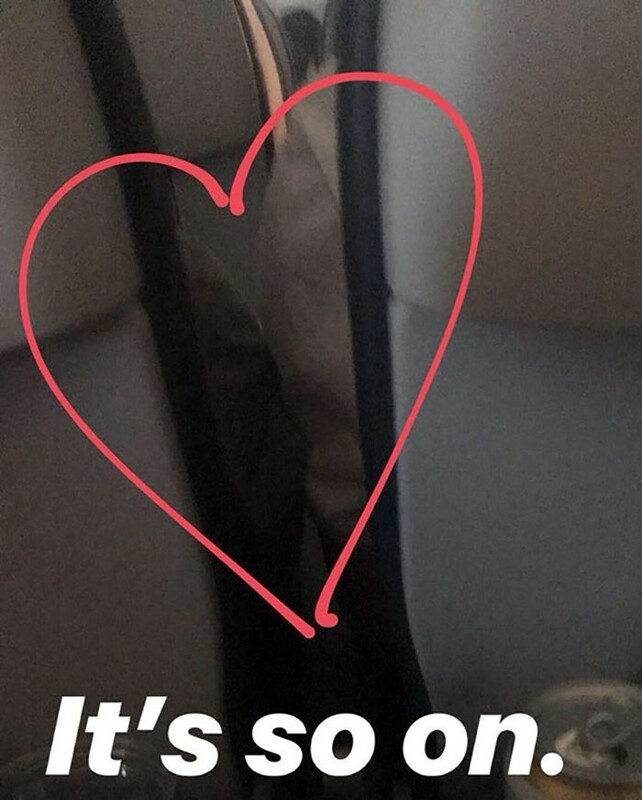 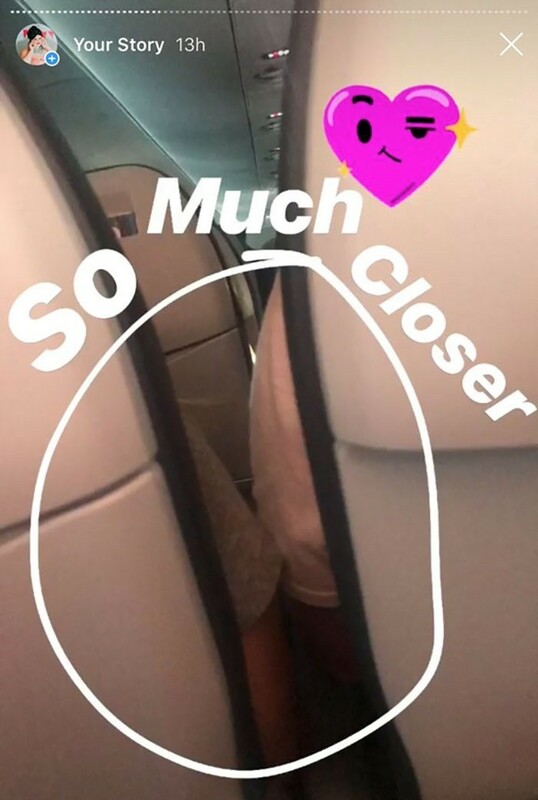 Sometimes destiny can be triggered by the simplest things, like switching your sits on a plane and then sitting next to a complete stranger on a plane that could end up being the love of your life. 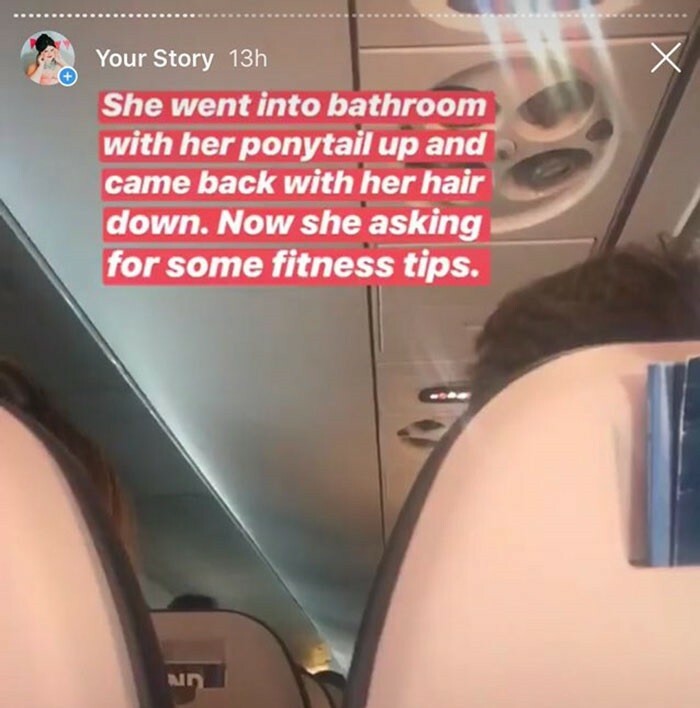 Playing destiny's little helper, and also cupid without even knowing it at first, is actress Rosey Blair who innocently asked a woman to switch sits with her on a plane so that she could sit with her boyfriend. 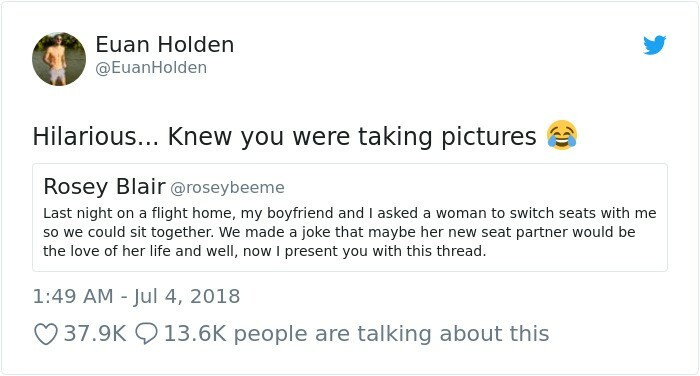 Thank you, from all your followers!